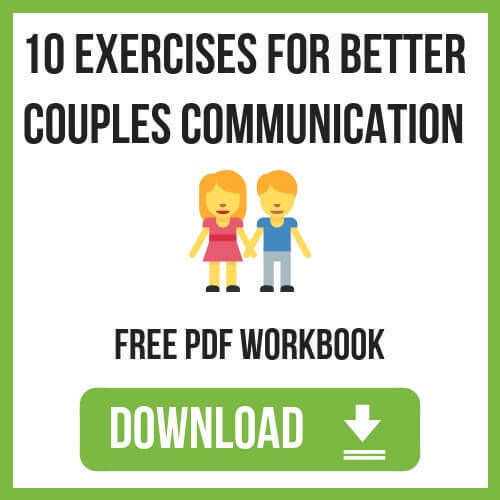 Are You in a Toxic Relationship? What do you do if you are? 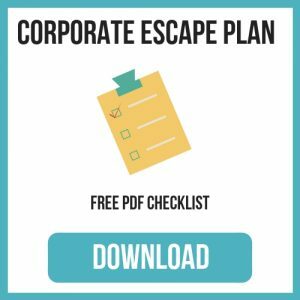 By definition, a toxic relationship is a relationship characterized by behaviors on the part of the toxic partner that are emotionally and, not infrequently, physically damaging to their partner. Keep in mind that it takes two individuals to have a toxic relationship. 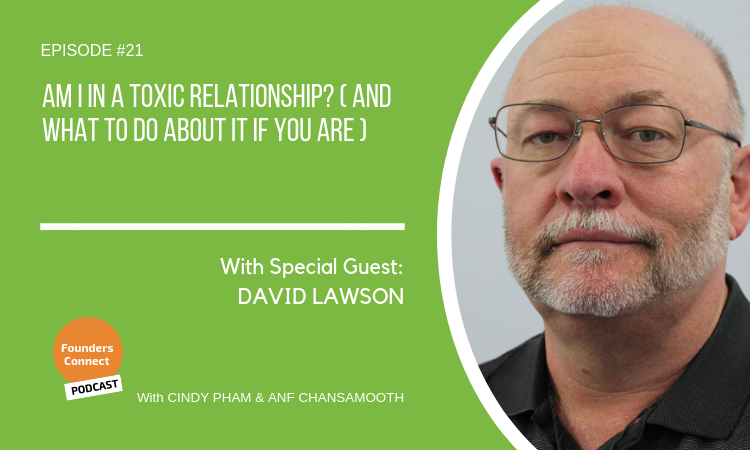 To shed light on toxic relationships, the signs that you’re in one, and what to do to get out of one, we invited David Lawson, founder of Finding The Light Counselling & Coaching, to the show. David has worked as a Counsellor in Bundaberg, Queensland for 18+ years. So if you want to know more about toxic relationships so that you can ensure that you know what to do if you or someone you know is in one, listen to this episode. When the honeymoon period ends, reality hits and you’re in a routine. So where does the passion go? Where’s the fire? In a throwaway society, it’s becoming all too common that the road that requires the most work is avoided and relationships are discarded.